Thanks to website builders, almost anyone can create a low- or no-cost website. They bridge the gap between regular users and the internet, making them a part of the web community. They can be lifesavers for those who want to establish themselves online but do not have the budget or time to wait. Certainly, they are not an answer to everything. The key feature of a website generator lies in universality. In principle, they should meet the requirements and expectations of the majority. When it comes to situations when you require something special or unique, this isn’t the option for you. What’s more, often the builders fail to provide all the essential stuff free. Consider Wix and Weebly. They are one of the most popular services for building websites online. 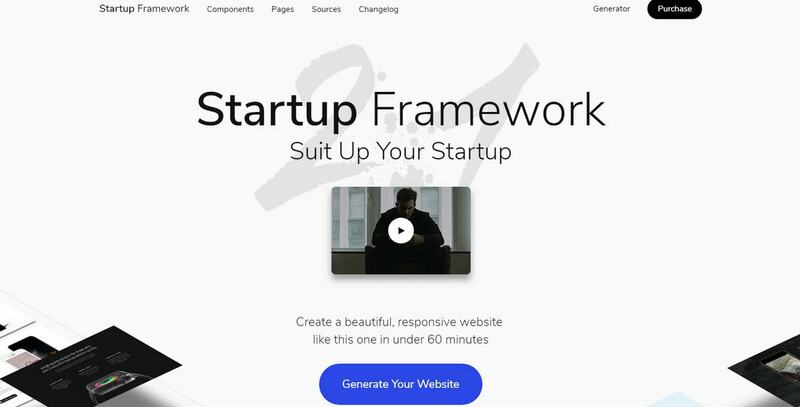 You can build a website from scratch using a drag-and-drop editor or choose from hundreds of pre-defined templates; you can even get a free domain. But, if you want to connect your domain or unlimited bandwidth or more storage, to say nothing about adding extra functionality like e-store, there are costs. This sum is ridiculously low; nevertheless, before jumping into the whole website builder thing, you should be aware of this. There are a whole slew of website builders to choose from. Undoubtedly, Wix and Weebly are great options; however, there are some other good players to consider. For example Jimdo or WebsiteBuilder. Both are old players. The free plans allow creating a primitive website with a good-looking appearance. Each has an impressive collection of free templates. Jimdo has the more appealing free plan. It offers 500Mb storage and 2GB bandwidth. 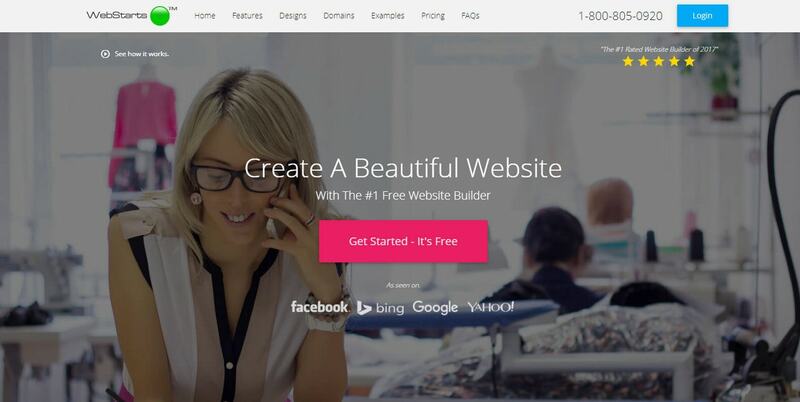 WebsiteBuilder has thousands of designs to choose from. Other solutions to examine are Website by Webstats, Bookmark and Yola. These are time-proven tools. They provide almost the same list of options with several tiny differences. Webstats and Yola offer 1GB storage whereas Bookmark offers 500 MB storage. Bookmark comes with a mobile website and SSL security; Webstats allows creating an unlimited amount of pages in comparison to Yola with only three pages available. As for common features, the bandwidth is the same for all three – 1GB for the month. Some relatively fresh solutions to try are Mozello and Strikingly. Strikingly’s free plan comes with an unlimited number of sites, 5GB bandwidth, 24/7 support and even a primitive store with the ability to sell one product. Mozello comes with even better features; add up to 10 products to your online store, toy around with design styles, add mobile device support and benefit from marketing features. If in some way the listed above generators do not inspire trust, you can try out composers that were designed by authoritative Goliaths such as Google (Website builder by Google), WordPress (Website by WordPress), or Adobe (Website Builder by Adobe Spark) or try products created by a respectable time-proven developers teams such as Designmodo (Startup). Website Builder by Google is great for small business or those who want to represent themselves online quickly. It has a composer, free hosting and a ton of pre-made designs. The main drawback is that the whole routine is not as intuitive as you want it to be. Much like with other Google services, sometimes it can be tricky to find the proper tool. Not only does WordPress provide developers with a safe foundation for building fully-fledged web projects of various complexities, but it is also a platform for creating a website for free. It offers a dozen of themes, 3 GB storage, and JetPack features. As a part of Adobe family, Spark has all the major features that you can find in the rest of tools here and even more. As the name implies, Startup is for promising new ventures. Using Bootstrap 4, Font Awesome, Google Fonts, SASS and jQuery it creates a solid foundation for any idea. Thanks to an intuitive interface that covers all the essentials, from typography to contact forms you can quickly create a fully responsive modern website that looks great across various platforms. Try the demo version to see it for yourself. Specific projects require specific tools. As I’ve mentioned earlier, popular website builders have a goal of universality and often lack in terms of particular functionality. 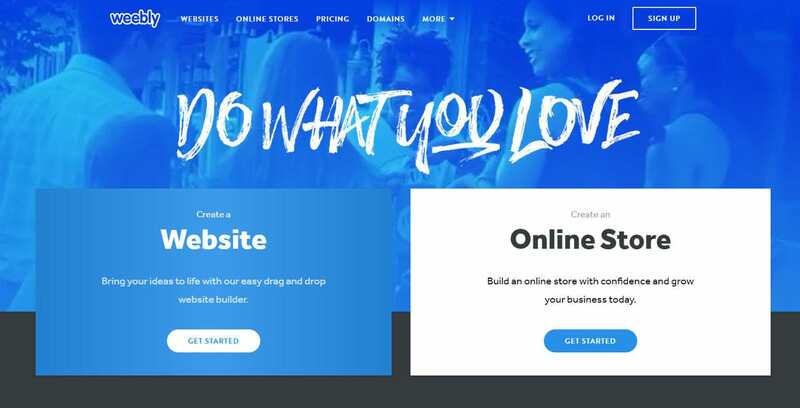 For example, if you think that a one-page website is enough to tell a story about your company, then you should try something like Landing Page Creator by Ucraft. When it comes to e-commerce builders, the first service that comes to mind is Shopify. But, it does not have a free plan. As for free services, you can try Freewebstore. It has a free plan, but it is aimed at extremely small sellers. For those who need to get started, it is worth trying. 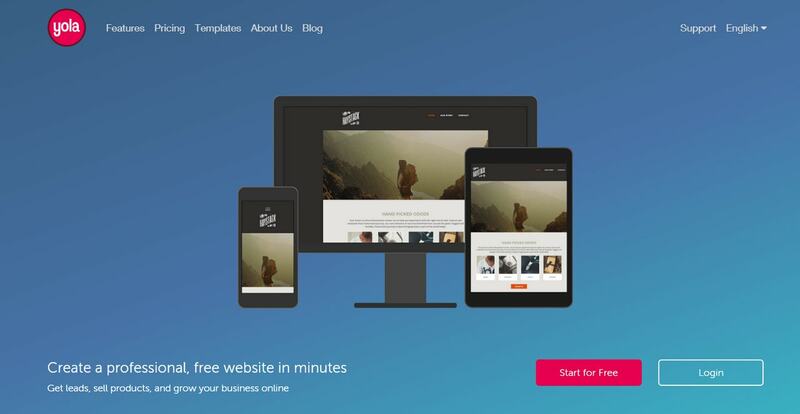 Mobirise is a website builder that differs from the others featured here. It is not a traditional online service like Weebly or WordPress.com; it is a sterling desktop application that you should use offline. It is available for both Windows and Mac OS. Much like the previous examples, it also does not require any coding skills and has a handy interface for building any type of a website starting from micro promo sites and ending with medium-scale websites. And there are no hidden costs and catches. Use it for personal or commercial projects. Similar to Mobirise, there is another great product that can be used without third-party online services – Slides. Following the same doctrine as the majority of website builders here, it also offers users a comfortable environment for building websites where coding skills are not imperative. It comes with almost 200 hand-crafted elements, including dialogs, working contact forms, sidebars, popups and typography. There are pre-installed animation effects for making the UI look trendy. What’s more, if you are in no mood to assemble everything from scratch, you can use a generator with a drag and drop interface to bring your idea to life within minutes. It is a premium product that will cost you some money. Once you buy it, you can create an unlimited number of websites without extending your license or making monthly payments. It is a sweet deal. There are some other good services out there that offer free website generators but do not have free plans such as Webnode, Shopify, Squarespace and Tilda. SSL security. It is a huge deal, especially when you are running an online store. Responsive themes so the website looks great across various devices. Day and night support is imperative for non-tech people. As a rule, everything else is almost the same. Have you ever created a website using such services? What do you think about the generators? Do you prefer agencies or online do-it-yourself options? A really cool and affordable website builder for performers is https://onstage.io.